We believe in the education of the believer. 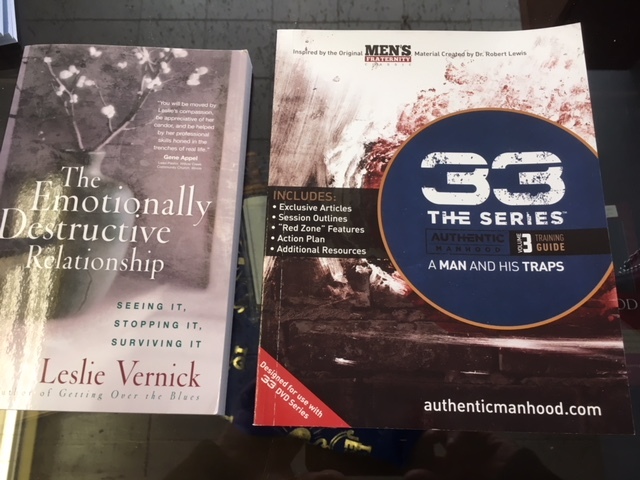 Getting your hands on good books, CDs and videos that help bring revelation of the Word to your heart and mind is necessary for healthy growth. We have a wide variety of solid authors and speakers. Browse our books, make a selection and we will be happy to send it to you for a donation. Simply send your request to bookstore@messiahcommunity.org. 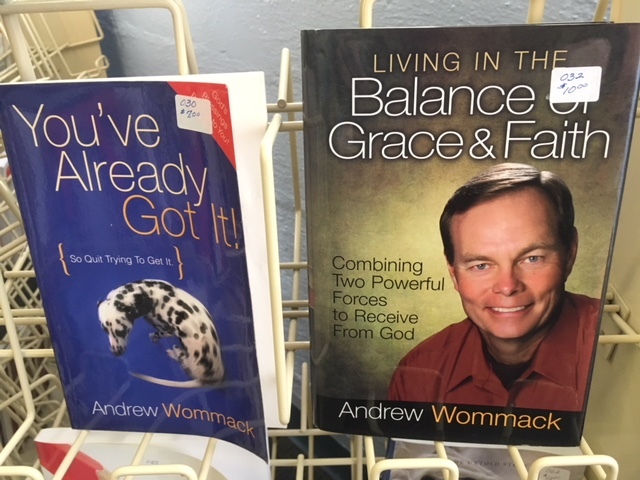 Brother Wommack is a seasoned Pastor and has some excellent teaching on the Grace of God. He has been teaching since before it was the thing to teach. You will love his style of writing which is filled with humor and insight. 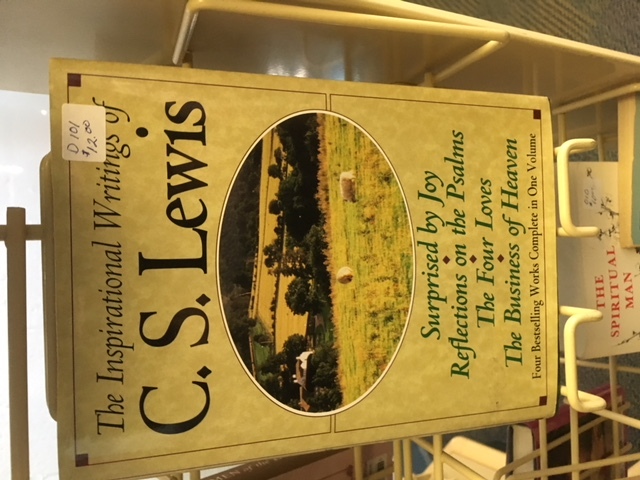 This is a great collection of the works of one of the world's great authors on all things Christian. Lewis is renowned for his literary form a nd great visual story telling. The Gaither family has been around Christian music for 3 generations. Brother Gaither is filled with stories of faith and the rescue of God in his life through many different trials. 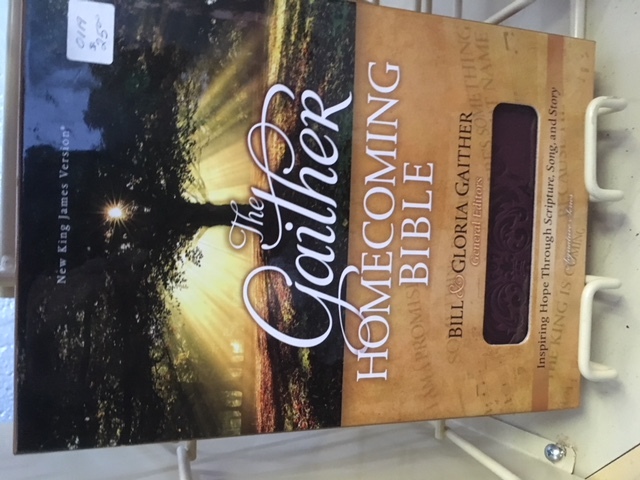 The Gaithers have placed a lot of their personal experiences and insight into the commentary of this great bible. This is a good little Bible with lots of great helps built right in. 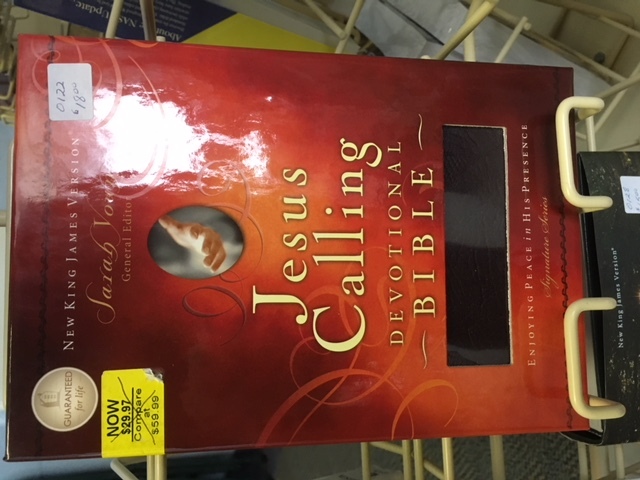 Send us an e-mail and request a good price on this gem of a Bible. If you love to read stories of God's amazing grace poured out to heal and deliver people, then this is a must read book. 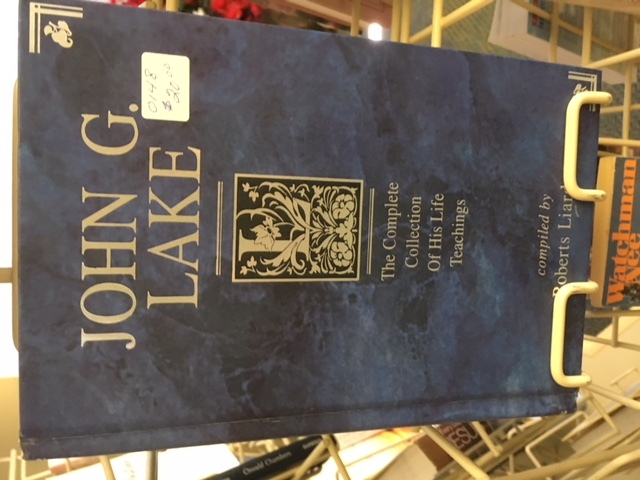 Much of Lakes works are no longer being published and are very difficult to find copies in good shape. This book will fill your heart with new faith. 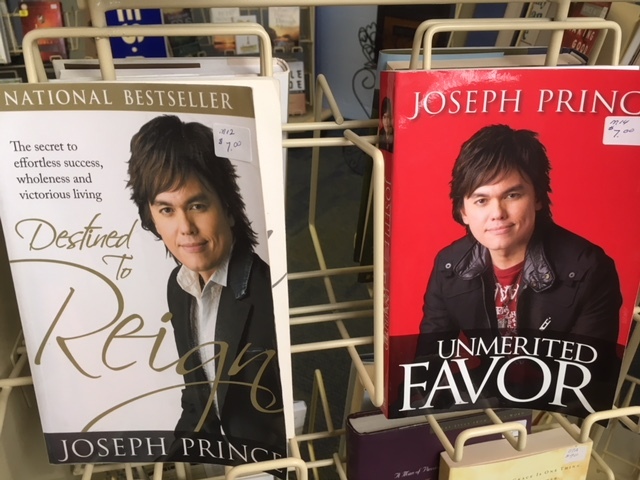 We have a selection of book by Pastor Joseph Prince. Pastor Prince is known worldwide for in depth teaching on Grace. These books will help release in you revelation of the Grace of God for your life. He is a very easy author to read but has a unique way of simply teaching the real message of God's Amazing Grace. 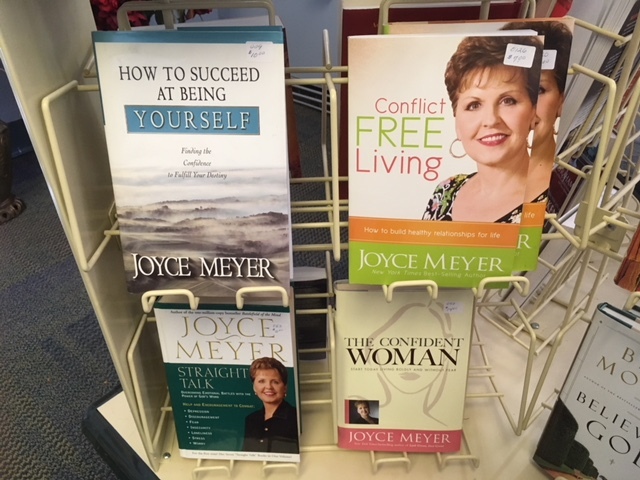 We carry a wide variety of Joyce Meyer materials. She is a great speaker to women's groups and has taught all over the world in what it is to be a woman of faith. There is a lot of healing in her books for the heart and soul of today's women. 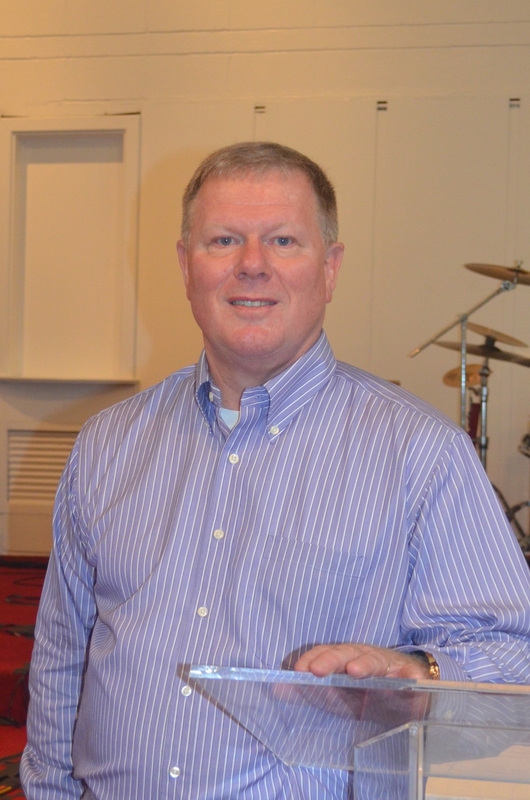 BRother Yancey has taught at Rhema Bible College and a number of other places. He is as solid on faith as one can find. 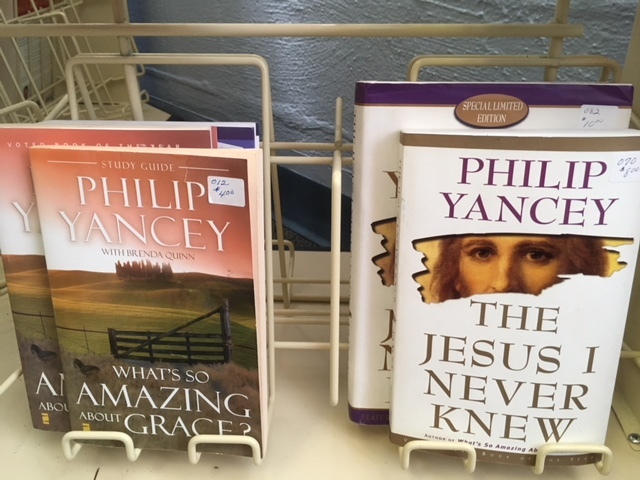 WE have several different hard to find books by Phillip Yancey. If you love the paintings by Thomas Kinkaid you will love this collection of stories and his work. 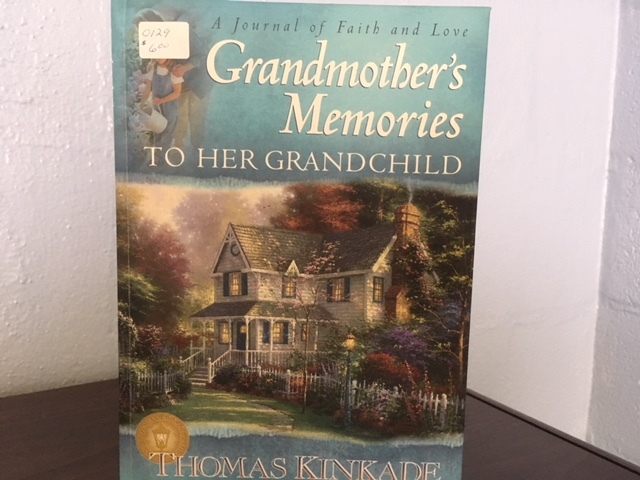 It is filled with pictures depicting his grandmothers memories in faith. 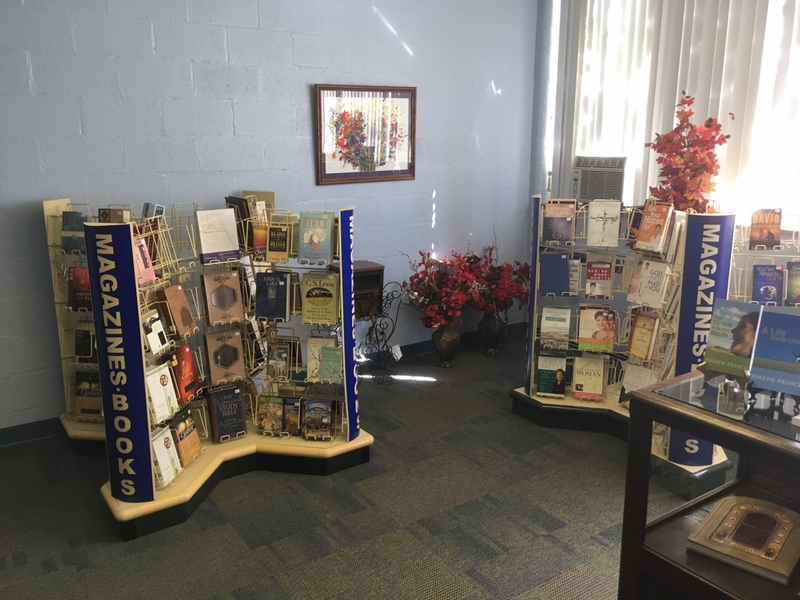 We carry several different study guide books for the person looking to do some guided self study of the Scriptures and Christian life. E-mail for a better description of our selection of study guides and devotional books. Any of Pastor Wayne's teaching series are available to you. If you would like an uncut CD of any of the lessons taught at MCC please e-mail us and we will send the CD to you. We only ask that you cover the cost of the CD and postage.